Oregon’s largest vintage trailer event. 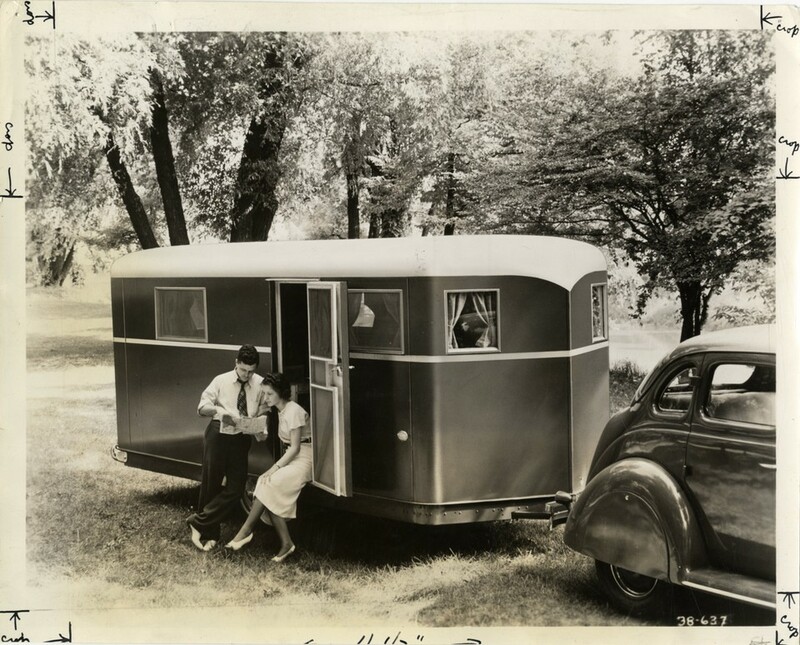 ➡️➡️ Big news for 2019: Vintage trailer historian Tim Heintz will be with us to answer questions and meet the Northwest trailer crew! No reservations required, just show up and join the fun, there is plenty of room for everyone. On site museums for cars, motorcycles, trucks, tractors, trains, and there is even an antique trolley that runs right through our camp. We also partner with a group of Civil War reenactors for one of the largest reenactments in the Pacific Northwest. Water, electric, showers on site along with food vendors and an open house that brings in thousands of looky-loos.